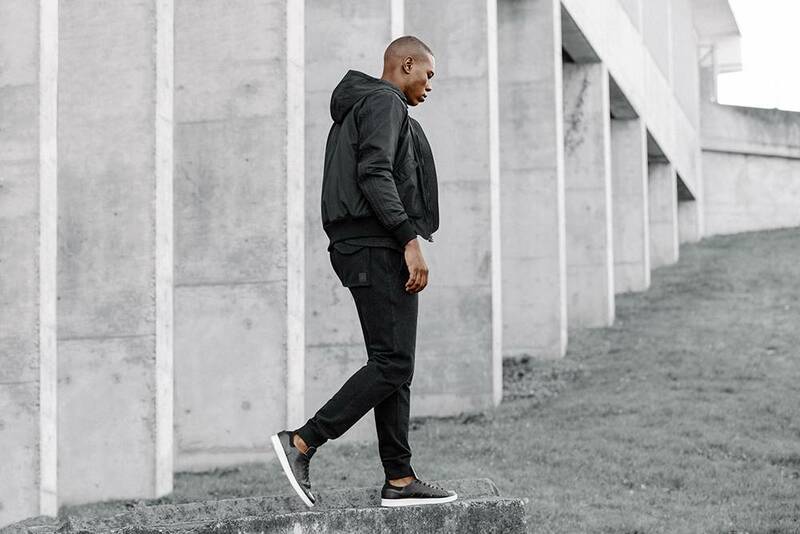 A primeira colecção wings+horns x adidas já está disponível e é bem cool. 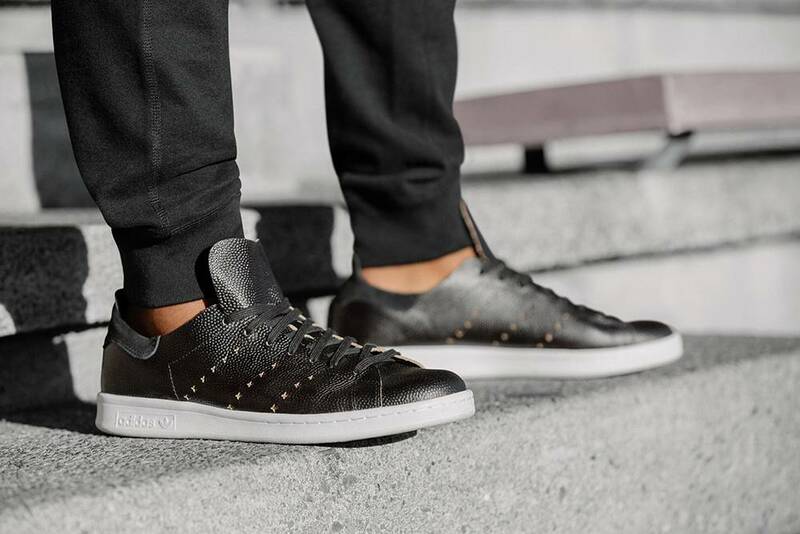 Os ténis Stan Smith tornam-se mais minimalistas, com cortes sem costuras e numa pele característica dos ténis de futebol. Os tons são de Outono e esperamos que fabriquem tamanhos que dêem para nós [mulheres]. 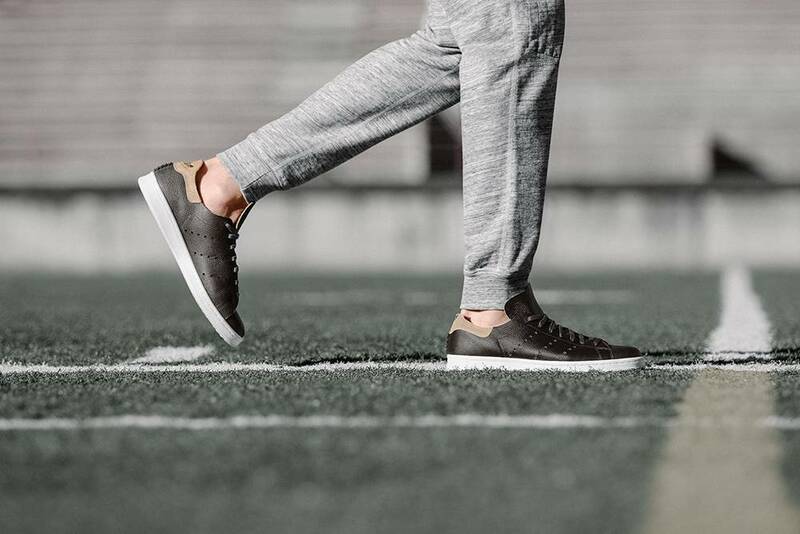 The first collection wings + horns x adidas is now available and is really cool. 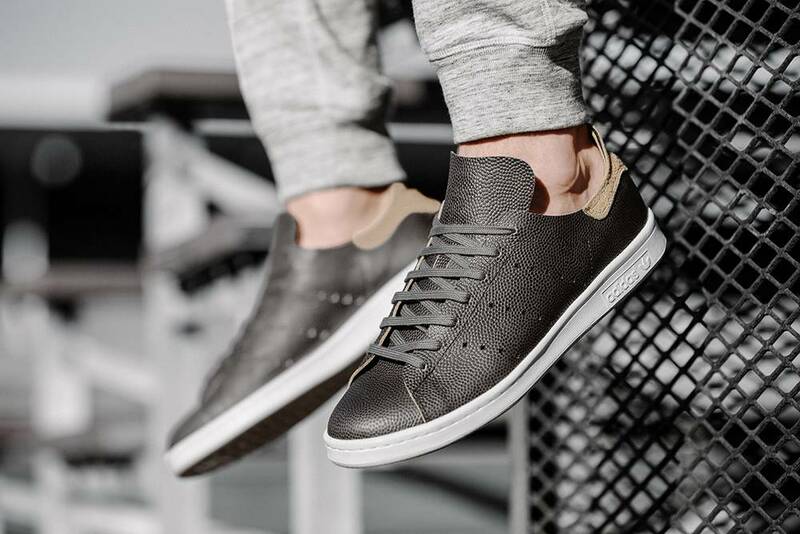 Stan Smith sneakers become more minimalist, with seamless cuts and in a characteristic skin of soccer sneakers. The tones are typical of Fall and we hope that they manufacture sizes that fit us [women]. Details. Atelier Versace Haute Couture. the dark teal on bloglovin. Next Autumn | Winter. Can't wait.